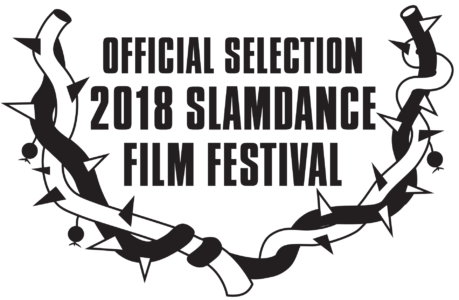 'The Rainbow Experiment' headed to Park City, Utah for the film's world premiere at the 2018 Slamdance Film Festival. Things spiral out of control in a high school in Manhattan when a terrible accident involving a science experiment injures a kid for life. A who-dun-it with a how-they-saw-it leads to an explosion of emotions touching on the teachers, the parents, the school authorities and, ultimately, the students. 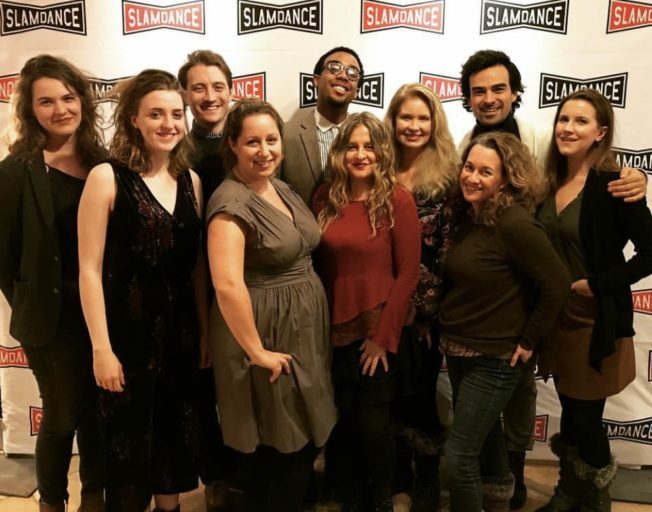 In attendance were writer/director/producer Christina Kallas, producer Allison Vanore, actors Laura Pruden, Lauren Sowa, Robert Z Grant, Chris Veteri, Tim Elliot, Christine McLaughlin, Isaiah Blake, Catherine Cobb Ryan, director of photography Dave Sharples, and editor Natalie Reneau.